design,new style, complete functions,multi-purpose, convenient in operation, beautiful construction, high automaticity. 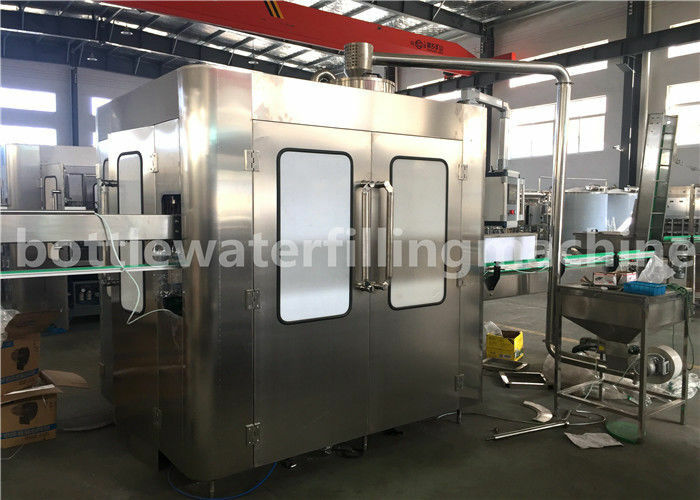 It is the best filling equipment in China. 7). 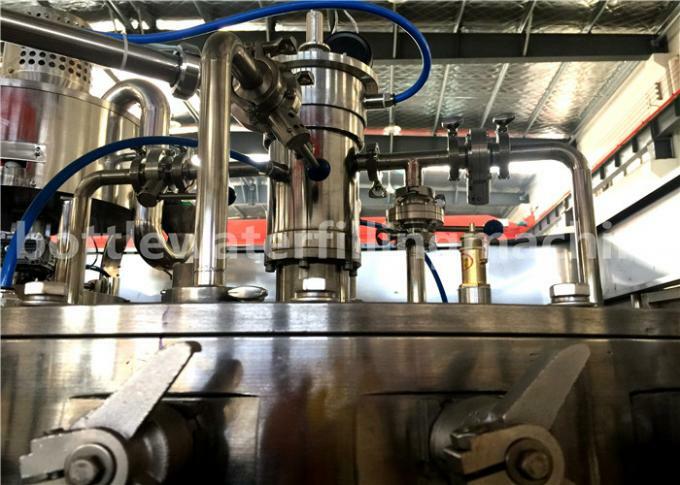 The machine is convenient to adjust the amchine to fill various types of bottles. 8). The filling operation is faster and more stable due to the isobar filling operation of the new type is adopted. 9). The output and benefit of the machine is higher than the machines of the same specification. 10). 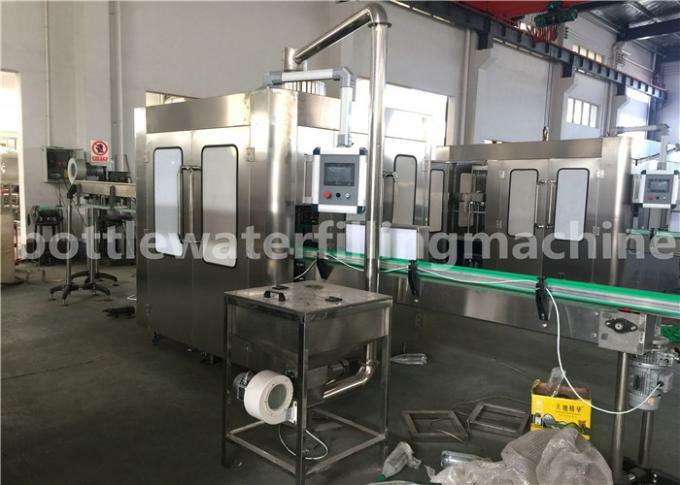 It is convenient to operate with higher automation due to every parts of the machine is inspected to run with photo electrical detector. 11). 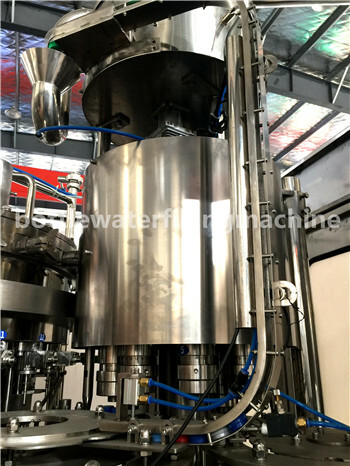 The machine is idea-preferred equipment for beverage maker.